It is located just 8 kilometers (about 5 miles) south of Zhangjiajie city. 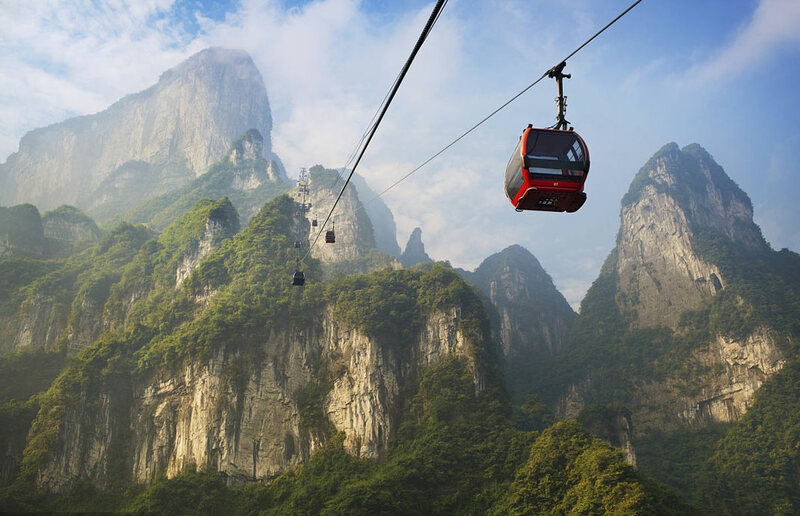 Tianmen Mountain Scenic Area has been designated as the second national forest park in Zhangjiajie. It is the second most-recommended tourist area in Zhangjiajie after the forest park. 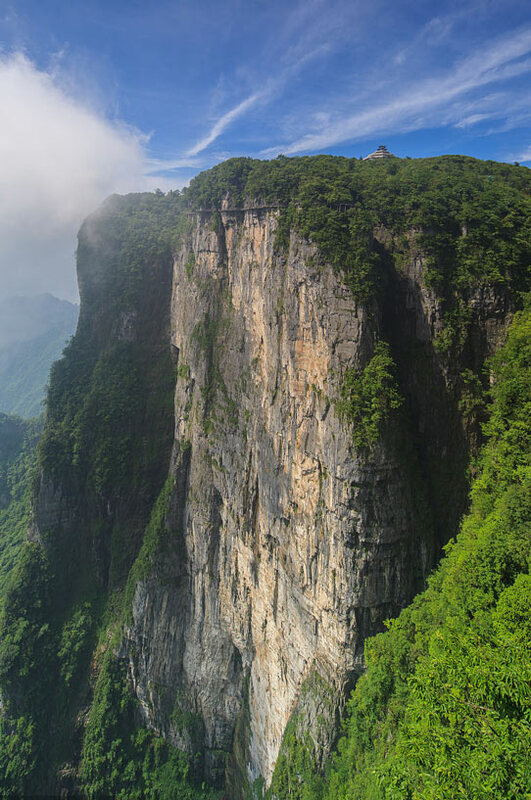 With a height of 1,519 meters (4,983 feet), Tianmen Mountain is the highest peak in Zhangjiajie and is regarded as the soul of Zhangjiajie. Tianmen Mountain is named after the huge hole in the mountain which is like a gate to heaven (Tianmen (天门) means 'Heaven Gate'). 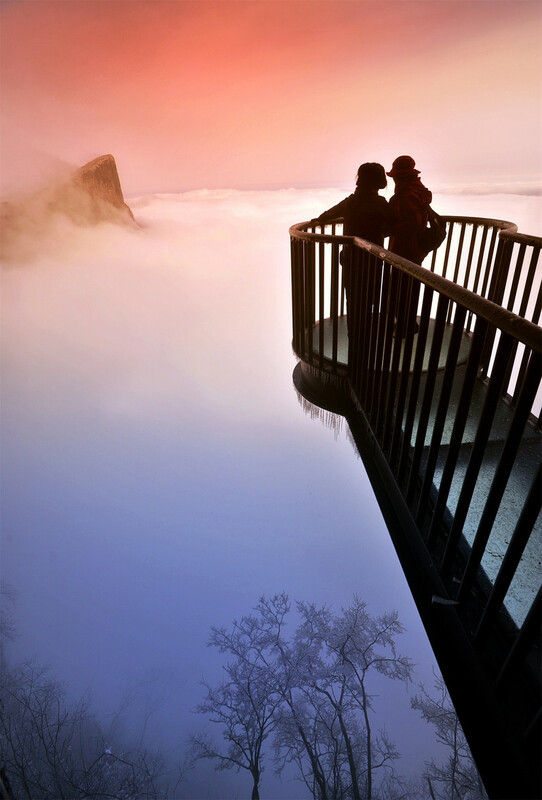 Tianmen Mountain is not only a paradise for scenery, but also for photography and adventure.